Cool, you've found my site. Well, kick back and make yourself at home. There's quite a bit of my art hanging around in the galleries; most of it is of a furry nature although there are other things as well. Hope you enjoy and I encourage anyone who does to drop me a line and say g'day. I do like things other than spam appearing in my inbox. It's all a bit of a rush job at the moment as I can't be bothered to do anything more professional. The gallery is back online thinks to some debugging help from my brother. It's even got a new look. So there are some new pics floating around. I've added to the Links page and of course there are loads more pics, mostly anthro types. There are now buttons and banners available if you wish to link to me, as well. They can be found on the Links page. I'm sure you all really want to know all about me. Well, now you can by visiting my bio. Largely neglected collection of short stories and thoughts written by me. Random stuff I find cool and appealing enough to want to share. Feel like commenting, complaining, asking questions, filing a lawsuit, telling me how great I am or even requesting a picture? Contact me I don't bite. Much. 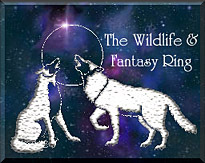 This Wildlife and Fantasy Ring site is owned by Rebecca Kemp.  The Corvus Nest is part of The Furry Art Webring. This site is owned by Corvus.